Many people purchase a holiday home on a luxury static caravan park in North Wales because it is a place where they have all the comforts of home and that includes their furry friends. It’s not much fun leaving your dog in kennels and having to phone every day to make sure your pet is healthy and happy, is it? North Wales is a very pet-friendly area of the UK. There’s nothing better than walking along some of the best Beaches for Dog Walking in North Wales. During the Spring and Autumn seasons, there are many beaches where owners are allowed to walk their dogs along the vast expanses of sand. However, some are pet-friendly all year round. Look out for signs that state whether dogs are allowed and always keep your dog under control. Although the village is tiny, this popular sandy beach allows dogs to the north and south of the main public bathing area, which is out of bounds for pets between 1st May and 30 September. Look out to sea and you might even spot a dolphin in the waves. The area has plenty of facilities, including a shop, toilets and car park. 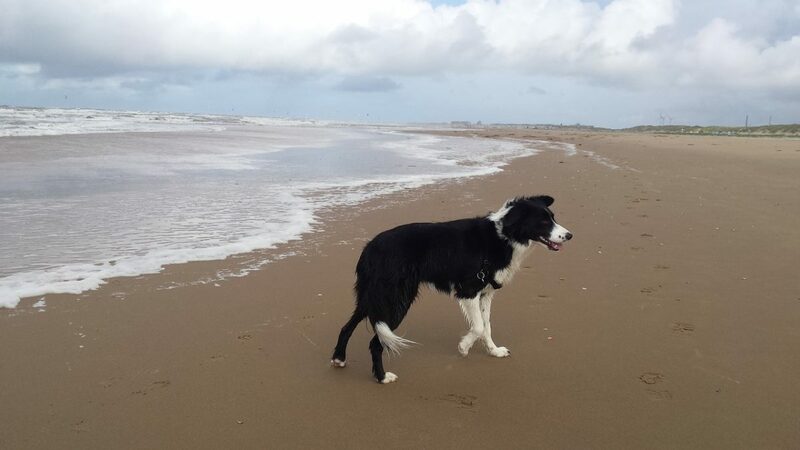 Situated between the villages of Pentraeth and Bennllech, Red Wharf Bay has one of the most dog-friendly beaches on the east coast of Anglesey with access allowed all year round. The beach is huge when at low tide, approximately ten square miles of sand is accessible. The beach disappears beneath the ocean at high tide twice a day with waves reaching the promenade, then reappears when the tide recedes to the horizon. This beach lies only a short distance from the village of Moelfre. It’s a lovely, serene spot for dog walking amongst the sand dunes, giving it a wild open feel. Dogs accompanied by well-behaved owners are always welcome, with the offer of free doggy bags provided in the beach-side café. A range of facilities are available including a car park and toilets, plus the aforementioned café that serves delicious bacon sandwiches. Harlech Beach is one of the largest beaches in North Wales, with a range of sand dunes that give it a rugged and wild ambience. Although the majority of this beach allows dogs to roam, keep an eye open for the signposted restricted areas. The town of Harlech is best known for its famous golf club and medieval castle. The majority of the foreshores and beaches at Conwy have no dog restrictions, with the following exceptions due to the Seaside Awards criteria. Always keep your dog under your control, and remember that as well as being very unpleasant, it’s also a health hazard. Responsible dog owners must always clean up after their dog has fouled in any public place. This of course also applies to beaches, roads, pavements, amenity areas, grass verges and parks. 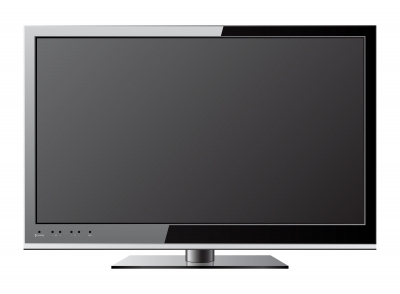 Failing to do this may result in a fine of up to £1000. 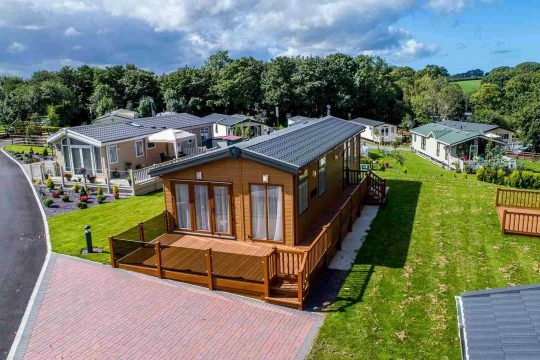 Sirior Bach is an exclusive luxury static caravan park in North Wales set on a 19-acre estate, near Abergele. 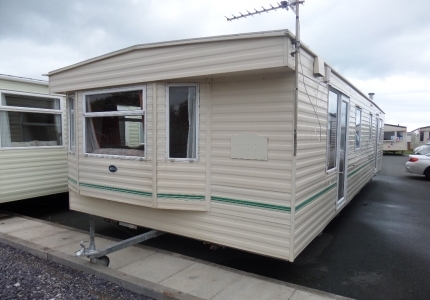 In addition to a large stock of used caravans, we also have luxury holiday lodges for sale. We would go as far as to say it is near some of the best Beaches for Dog Walking in North Wales.